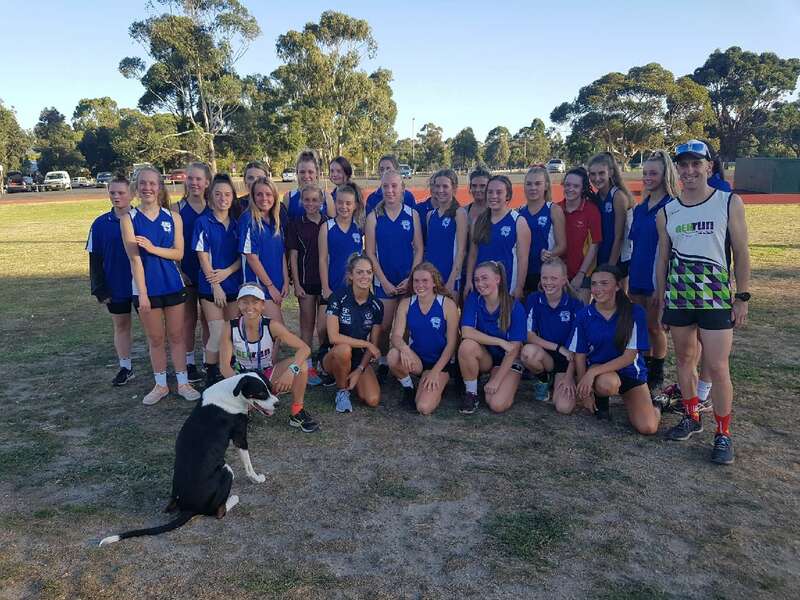 Under 16 Girls footy training started with a fitness session with Bec Rosel from Gen Run with a SPECIAL GUEST – Bridie Kennedy from the Carlton AFLW team. 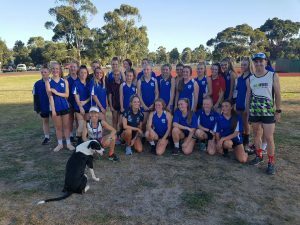 GREAT night with girls pushing themselves in the 1km time trial and then the Q & A with Bridie about the transition from local footy to the Big League!! ERJFC PARENTS and PLAYERS WE NEED YOUR HELP! No Replies to "Under 16 Girls Special Guest at training"